You'll know this is Rise Against as soon as you listen, and yes, you'll be bored before you know it. Agressive but mainstream hard/punk rock that mostly demands but nearly gives anything. 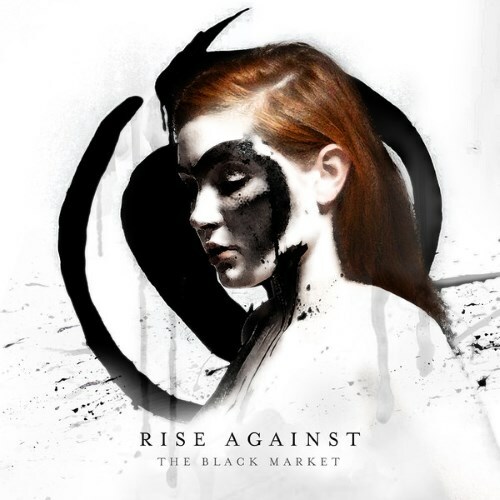 Purchasing The Black Market from Amazon helps support Album of the Year. Or consider a donation?